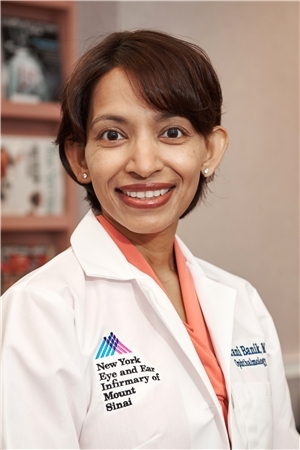 Dr. Banik and her team strive to make all her services available for the visually and hearing-impaired. This includes access to her website features. For the visually-impaired, this website is currently accessible through the use of screen reader applications. For the hearing-impaired, transcripts of videos will soon be available through the website to download directly. In the meantime, please call our office at 646-820-2074 or send an email to info@rudranibanikmd.com to request a transcript of any of the videos. You may also schedule a time to speak with Dr. Banik directly about any of the website features by clicking button below.